Conditions are PERFECT, Where's Johnny? When the sun is shining and conditions are, as they say perfect, what is one to do? 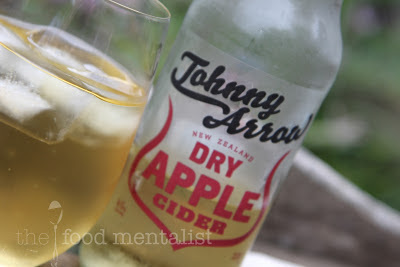 Well, the makers of Johnny Arrow suggest that when conditions are perfect you you grab a bottle of their popular cider. 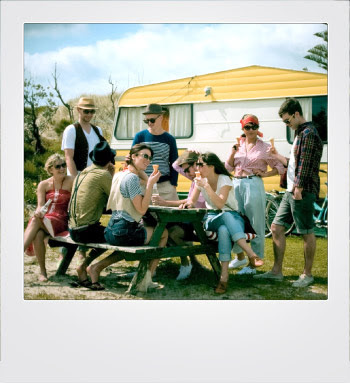 Makers of Montieth's Cider, DB Breweries in New Zealand have launched this fun new cider which appears to be targeted at the younger hipster demographic - as illustrated by the below picture which appears on their website. The first thing which captured my attention was the label which promotes 1/3 less sugar. I was skeptical, as the majority of ciders which promote such claims usually aren't worth buying. The result however is a well balanced, very drinkable apple cider. With a gorgeous golden hue, fine-medium carbonation and a slight apple tang this cider is very refreshing. Made using locally grown NZ fruit and fermented the natural way, I love the fact that it is not overly sweet and it finishes dry on the palate. A welcome change for those of us who enjoy our cider but are also trying to watch our waistlines, especially in the lead up to Christmas and the holiday period. With 4.5% alcohol, a 330ml bottle of this cider will provide you with 1.2 standard drinks. Labels: CIDER Cider Sunday Dry Apple Cider Hipster Johnny Arrow Apple Cider Less Sugar Montieth's New Zealand Where's Johnny? Hmm I'll definitely be keeping a look out for this one. Seems silly but the info on the back and the fact its less of a sweeter cider are the selling points for me. 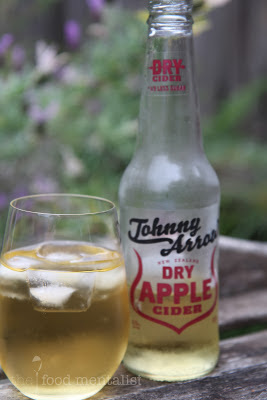 I find most apple ciders too sweet for my liking. Will look for this one in the future! 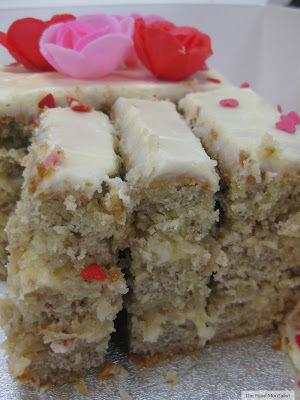 It's my favorite!!! Ok now I'll have to go find it at local liquor shop! !